MORE than 30 000 motor vehicle owners in the Namibian capital face immediate arrest in an aggressive special operation launched by the Windhoek City Police to execute outstanding warrants of arrest related to traffic violations. According to Windhoek City Police public relations officer Cillie Kapolo-Awala officers will be aided in their operation by the use of a newly introduced automatic number plate recognition (ANPR) machine that will instantly identify culprits by automatically reading vehicle number plates. The technology is enabled to verify if a vehicle is properly registered and licensed as well as if any warrant of arrest has been issued to the owner of the vehicle. Awala said at the moment the city police have over 30 000 outstanding warrants of arrest for traffic violations and this number increases daily, which is a cause for concern especially because it eventually has a negative effect on road safety. 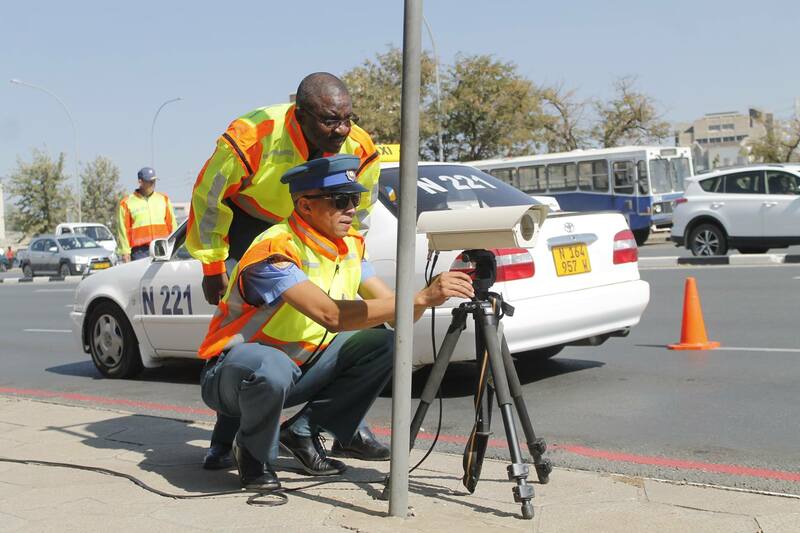 The Windhoek City Police will drive the operation until the end of March as part of their efforts to increase road safety and bring to justice those who are negligent and reluctant to comply with traffic laws. “We will be setting up random road blocks in and around the city making use of automatic number plate recognition ANPR technology,” Awala said. According to her, the biggest advantage of the system is the enhanced finalisation of outstanding traffic cases. 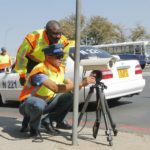 Motorists that are stopped at the roadblocks will be offered an opportunity to settle their fines at the City Police Head Office while their details will also be updated. “Drivers and vehicle owners are encouraged to remove the risk of being stopped with an outstanding warrant of arrest by visiting the City Police Head office at the corner or Sishen and Essen Street to effect payment immediately, and if the need arises, to arrange for bail in order to avoid an arrest,” she said.